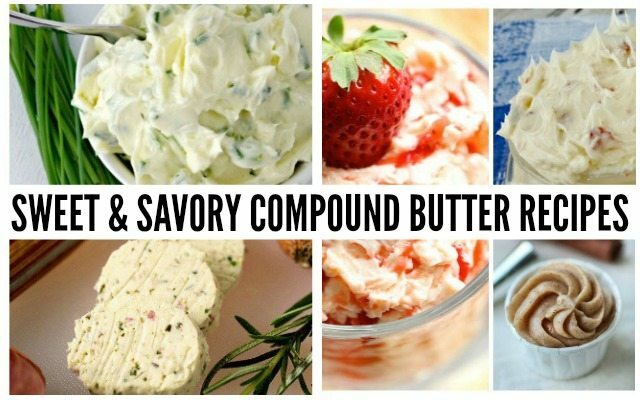 Compound butter recipes are really so simple. 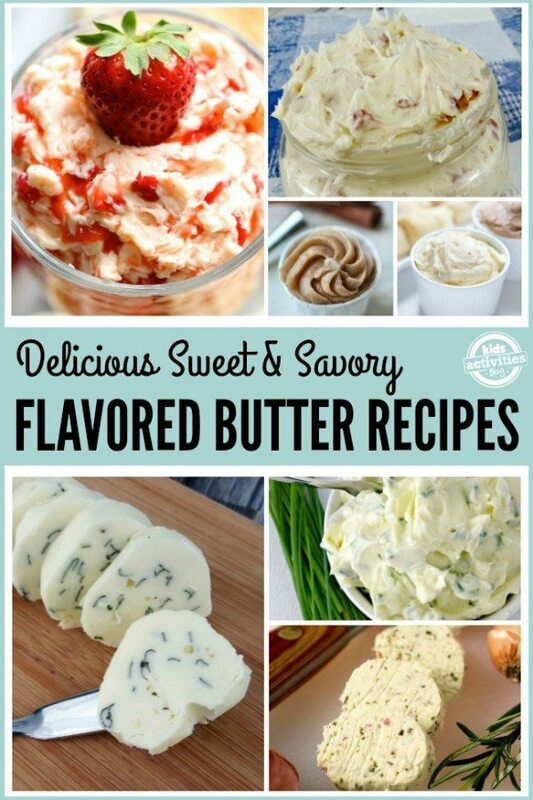 We’ve got sweet and savory flavors that are easy to make. These simple semi-homemade condiments add so much to any meal. 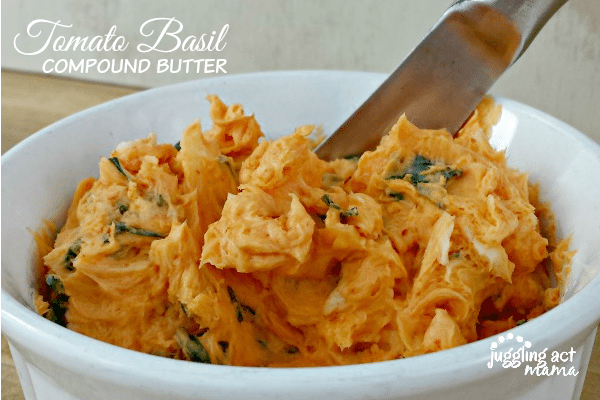 Whether you’re looking for a sweet flavored butter for breakfast or brunch, or a savory herb-filled compound butter, we’ve got just the recipe for you! 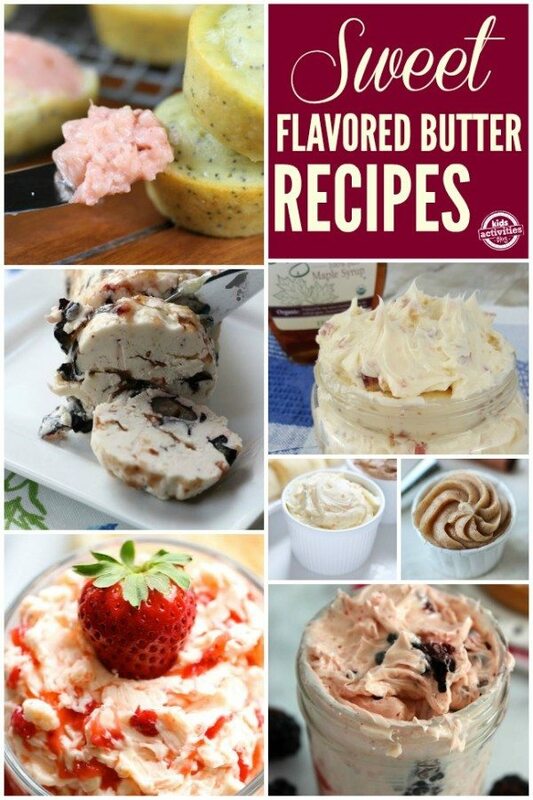 With Easter just around the corner, you’ll love this collection of sweet compound butter recipes. They make a great addition to any brunch spread. There are so many luscious flavors you can combine! Adding one or two of these to your brunch menu really dresses it up. Your guests will think it’s gourmet, and never know it only took a few minutes! 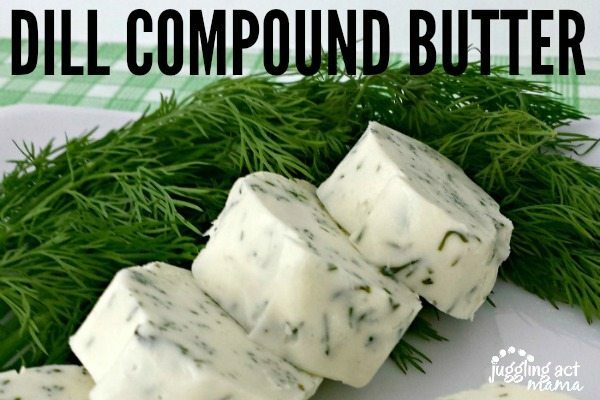 Some of my favorite compound butter recipes are savory and full of fresh herbs. Just look at all these delicious combinations! 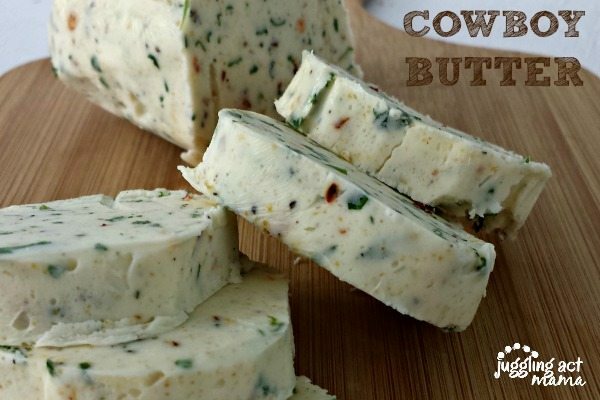 Herbs work wonderfully in any compound butter. 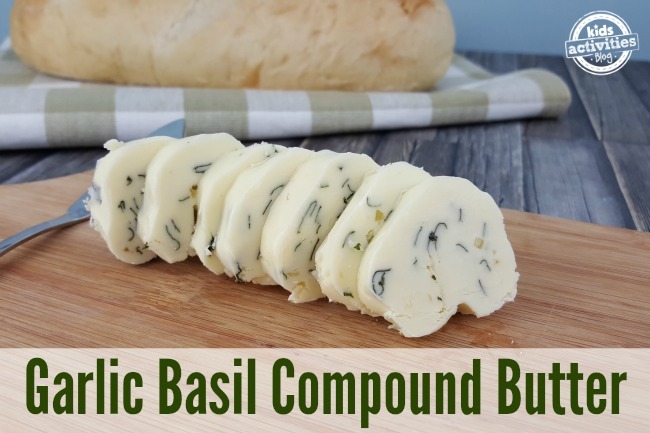 It’s a great way to use up left over herbs also since you can freeze a compound butter for a couple of months no problem. 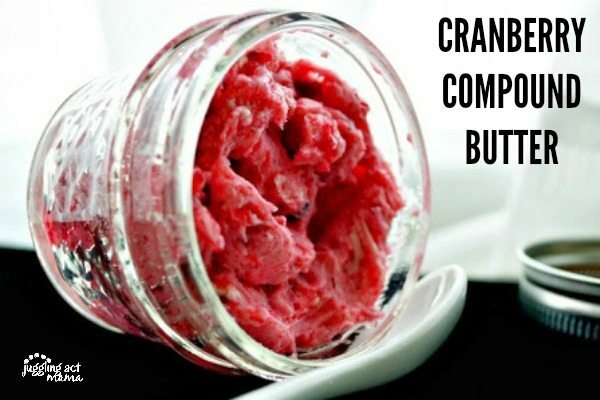 This is such a great versatile condiment! 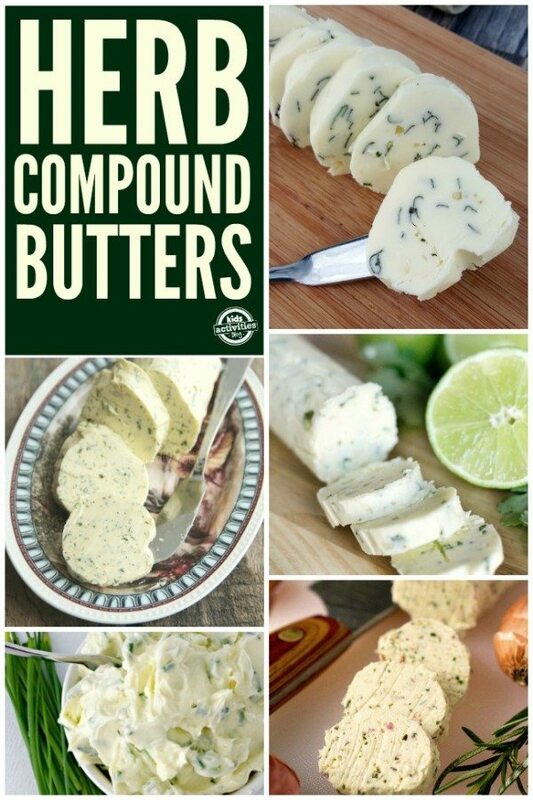 I’ve collected all kinds of delicious compound butter recipes and am sharing them over at Kids Activities Blog (click the link below). Oh, I agree. These would be good for all sorts of meals. 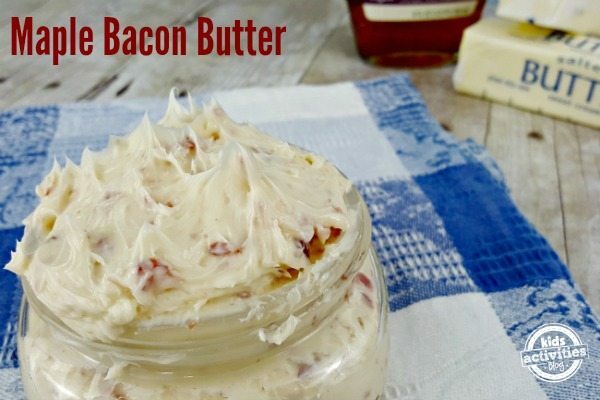 I can just imagine the maple bacon butter on pancakes. I’m drooling just thinking about it.